Regina M. Laroche (Farmer, Artist/Educator, Spiritual Director) and Jeff Theune (Alternative Educator, Carpenter) have grown family and farm together. They have two young adult sons, Trei and Trevor. Diaspora Gardens is one way they dream of a better world. In cooperation with the natural environment, creatures — wild and domestic, family, friends, and community, Regina and Jeff use chemical-free permaculture methods to cultivate healthy food, learning, community, and lifestyle on the edge of Lake Superior. Founder and director of Diaspora Arts, Diaspora Gardens and Diaspora Spirit, Regina’s offerings rise from the intersection of art and the unifying stories of humanity and the earth. Regina’s story, dance, creative guidance and work are shaped by her life of small scale farming, family, and community along the edge of Lake Superior on Madeline Island. Her life and art are influenced by her mother's rural South Carolina upbringing, her father's Haitian Afro-Caribbean culture, and her own varied travel and cultural experiences. Regina is experienced in the creative dance and story work of InterPlay, is trained in spiritual direction, is an alum of the Two-Year Academy for Spiritual Formation, and holds a theatre degree from St. Catherine University. For thirty years Regina has brought performances, residencies, workshops and retreats to classrooms, churches, and venues ranging from preschool to university. Past clients include the University of Indianapolis, Northland College, Minneapolis and St. Paul public schools, the Sankofa Program in Detroit and Cincinnati, the Upper Room in Nashville, and Zug International School in Switzerland. Jeff brings creativity, resourcefulness, and commitment to his craft of educating as well as his craft of carpentry. He's been in both fields for over thirty years. As a director and teacher in Alternative Education, Jeff puts the student first — connecting each of them to their unique strengths and gifts, to their community and cultural history, and to the earth. The physical structures of the Diaspora Gardens farmstead demonstrate Jeff's sustainable use of resources, and creative simple aesthetic. 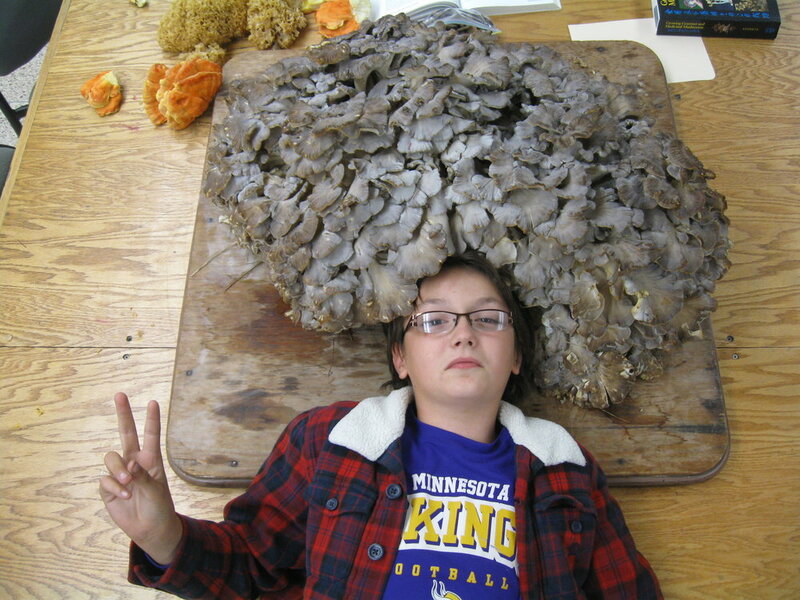 Among Jeff's favorite things to do (second to cheering for the Green Bay Packers football team) is to teach his students to hunt for edible gourmet mushrooms!